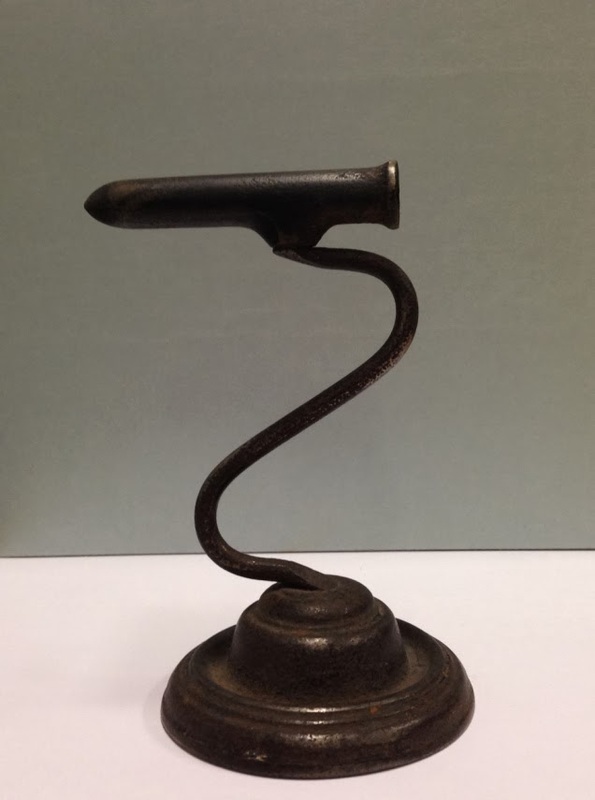 The QMU archive holds a wonderful collection of irons, from Gas to Flat, to SAD to Egg, you name it, if it was used in the application of heat in order to smooth fabric we’ve got it! This one is called a Goffering or Tally iron. 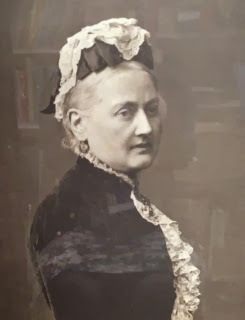 as demonstrated in this picture of Mrs Robinow Director of The Edinburgh School of Cookery 1875 – 1906.